Unique environment of hard cold water corals amazes scientists. A coral reef has been discovered off the coast of Southeast Italy. The discovery is unique. Coral reefs were only found in the Mediterranean in ancient times. This reef is considered to be the first to be identified in this area in modern times. The reef, which lies between 35 and 50 meters deep, consists mainly of hard cold water corals. The research study on this discovery can be found in Nature Scientific Reports. The reef extends over a distance of at least 1.5 miles from the Adriatic coast at Monopoli in Puglia, although it may be much larger. It is a mesophobic reef. Mesophobic reefs need little light and occur at depths between 30 and 200 meters. A report on the rare cold water coral structure of this reef has recently been published by biologists led by Professor Giuseppe Corriero of the University of Bari Aldo Moro. 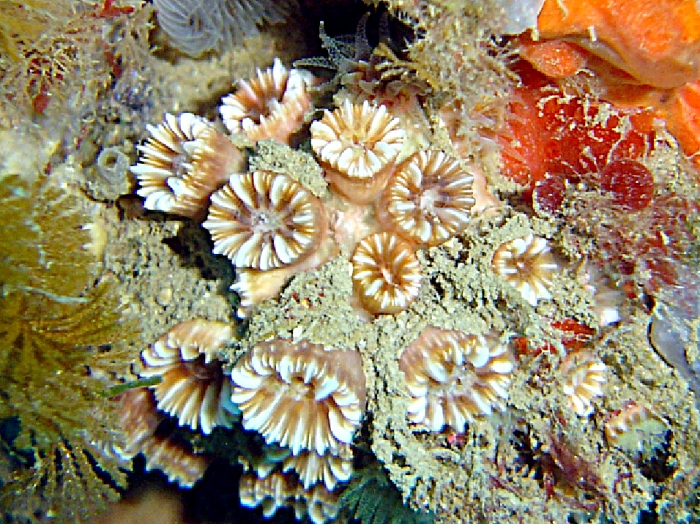 The Puglia reef, as it is called, consists of hard corals. Large amounts of sedimentation have been observed on the reef. Researchers believe that these are organic substances that the corals feed on. "The reef is unusually thick in some areas," the scientists say. All this makes the new reef fascinating for biologists who call for the protection of the area. The discovery can provide insight into how the fading of corals can be prevented worldwide. 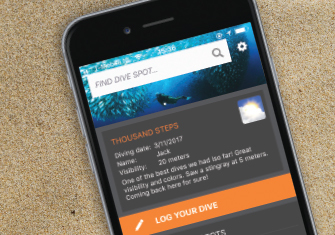 Several research dives are already planned.